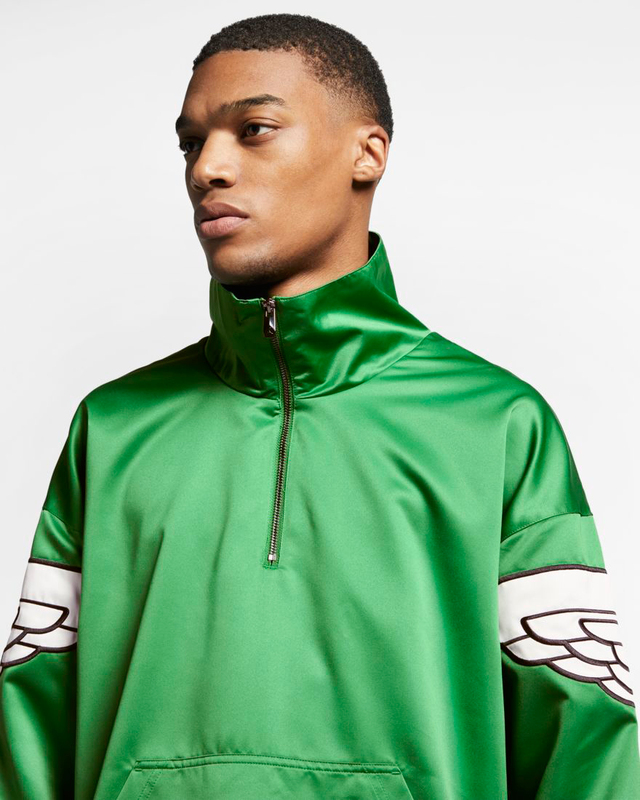 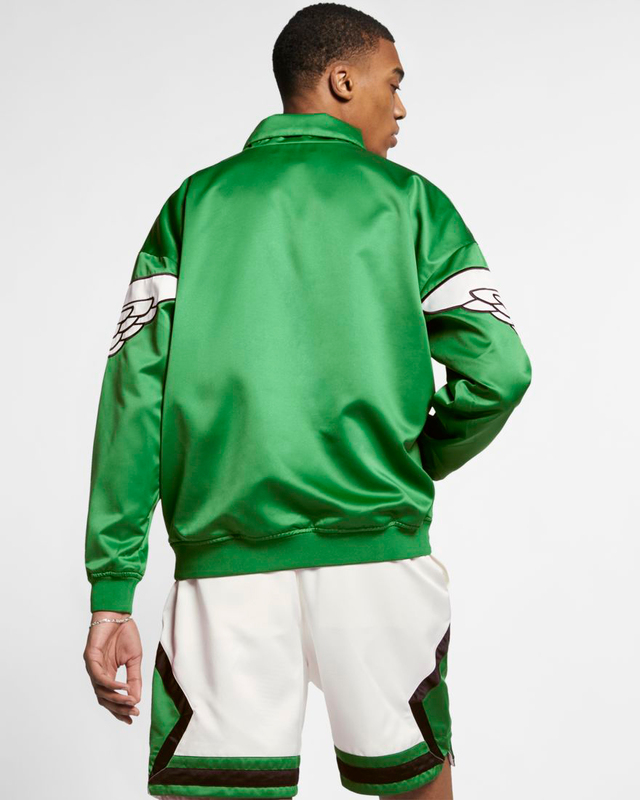 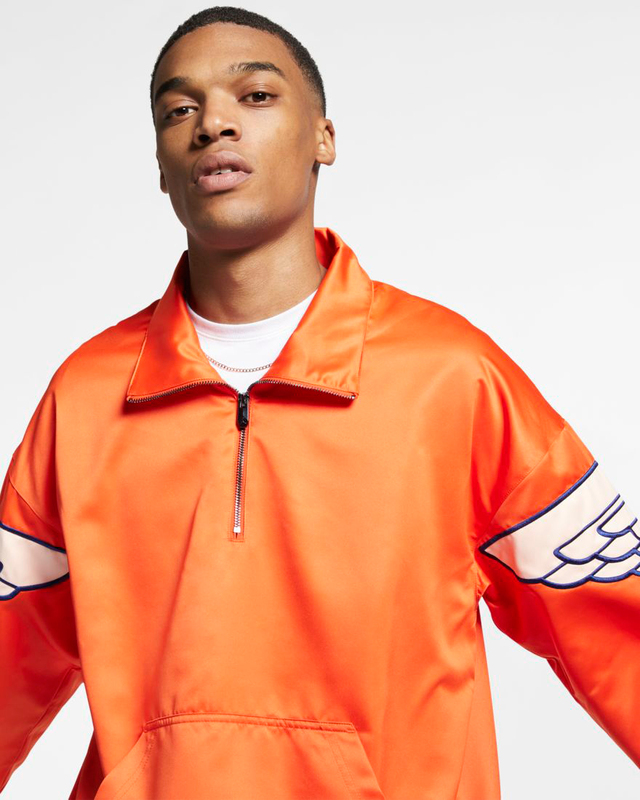 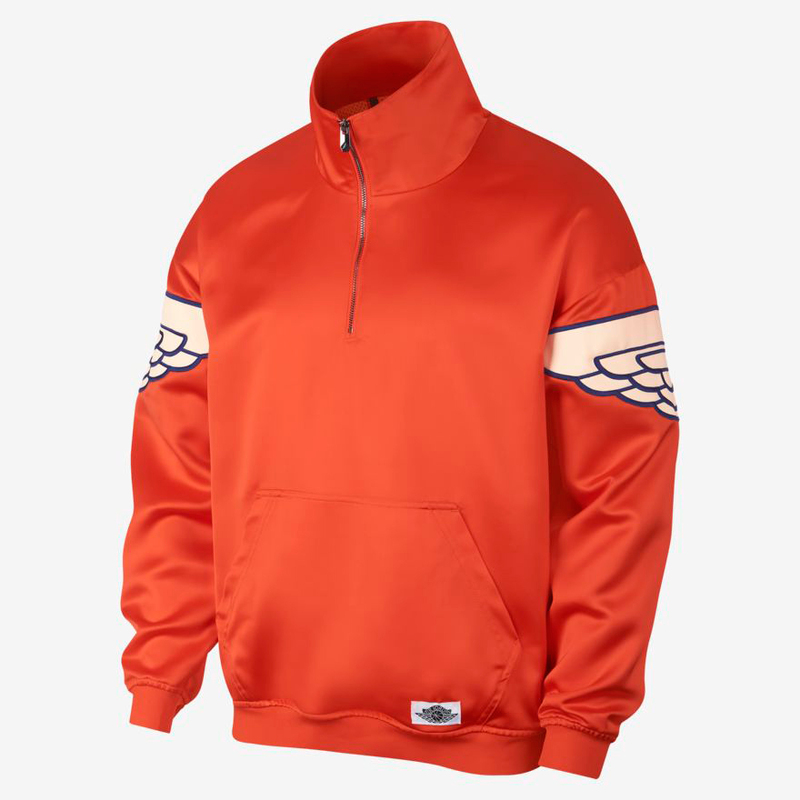 Following the recent release of the Air Jordan 1 Mid “Formidable Foes” Pack comes these Jordan Wings Classics Jackets in colors to match the kicks. 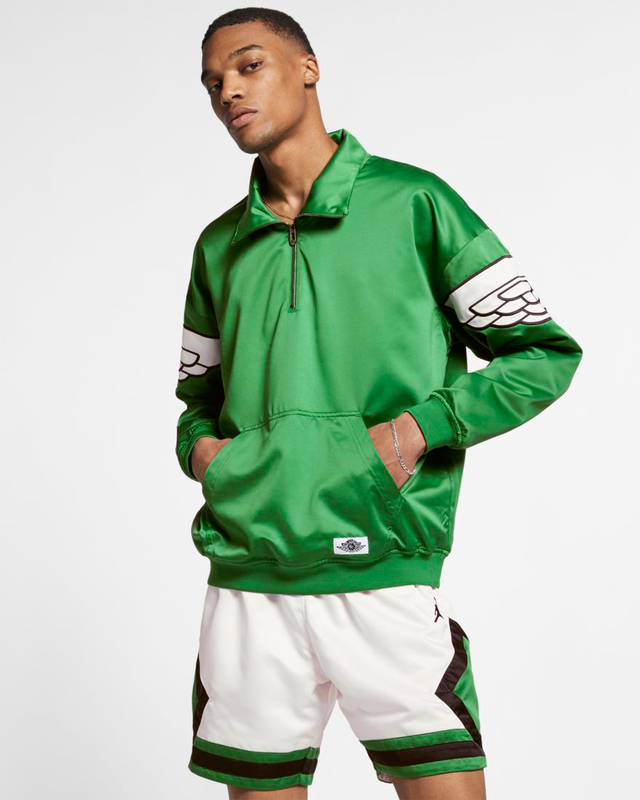 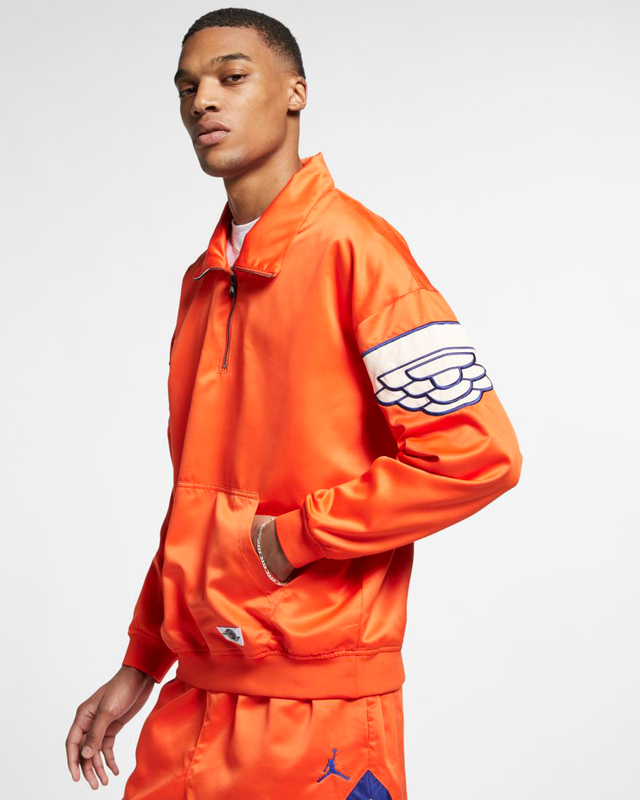 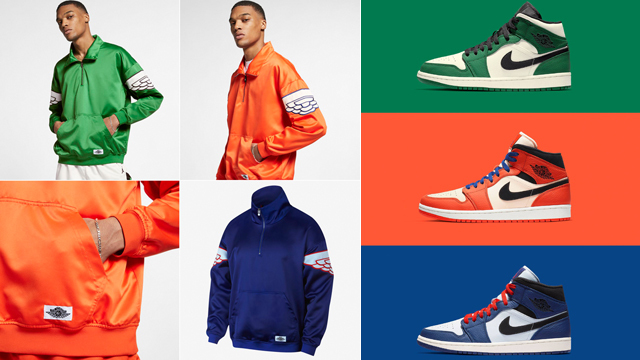 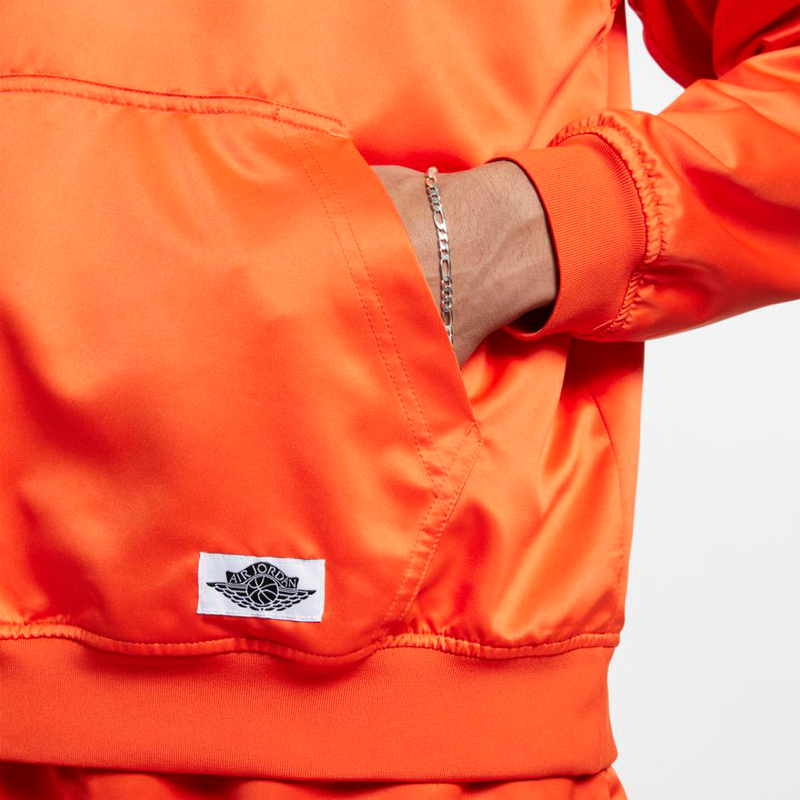 Pairing up perfectly with the trio of AJ 1 Mid Retro colorways are Pine Green, Team Orange and Deep Royal Blue color schemes in the new Jordan pullover jacket which features a shiny satin shell with Air Jordan Wings logo on the shoulders for throwback style. 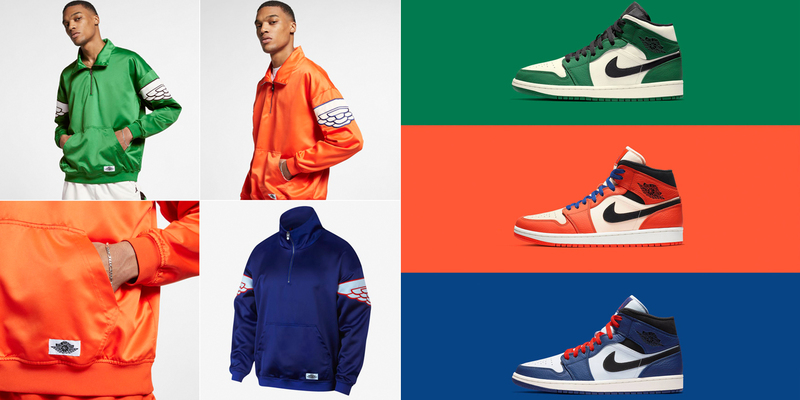 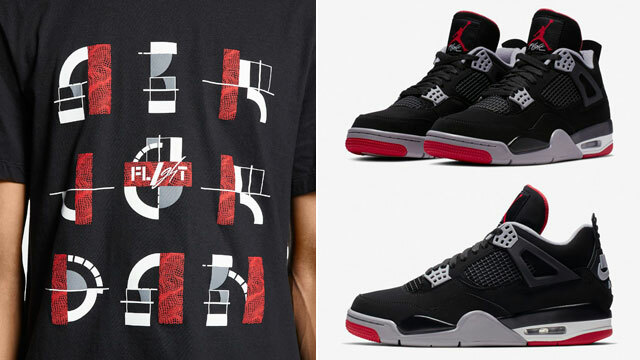 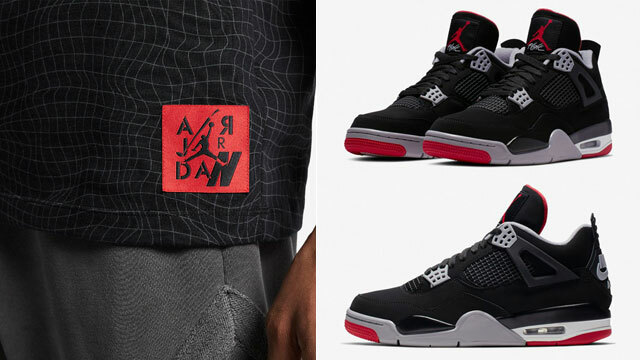 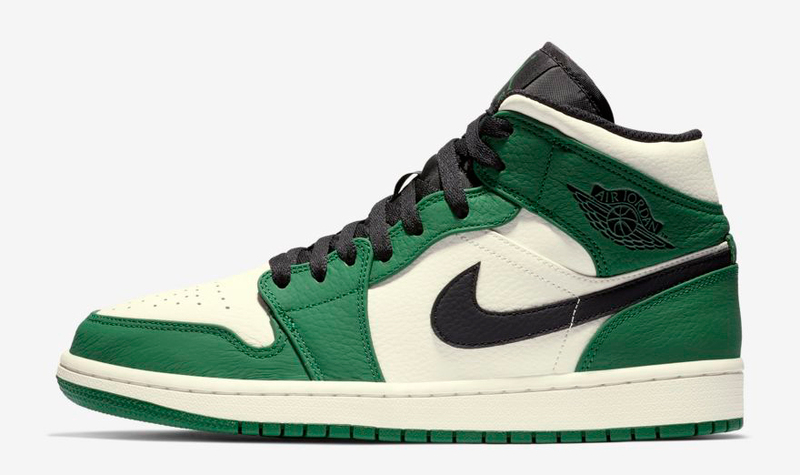 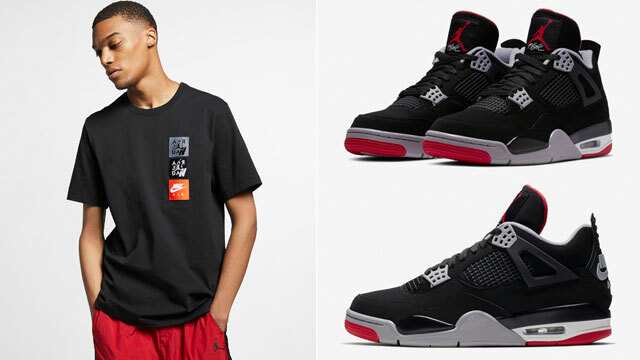 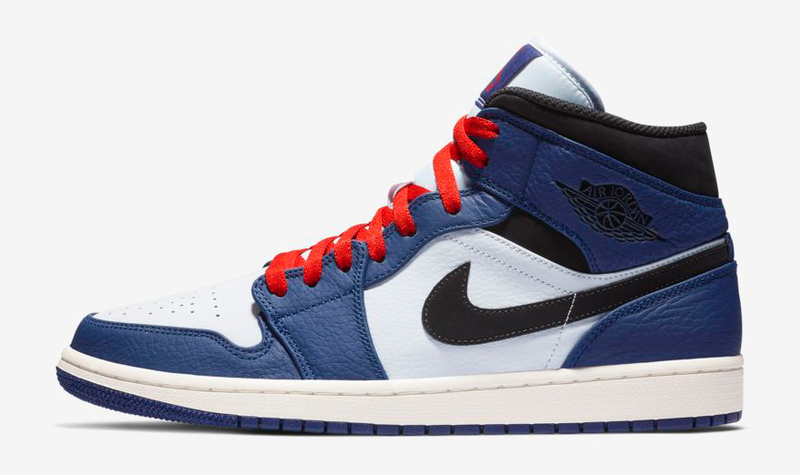 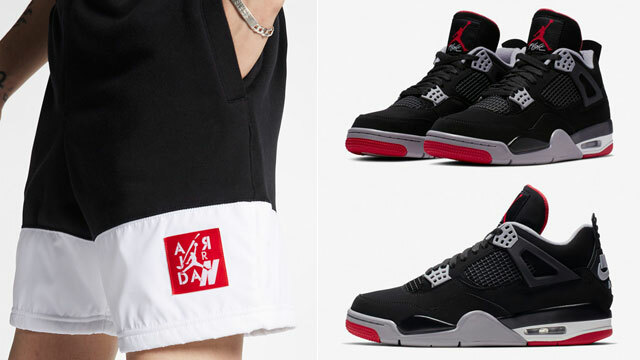 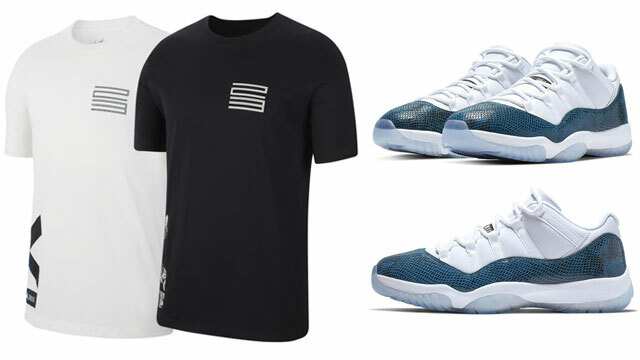 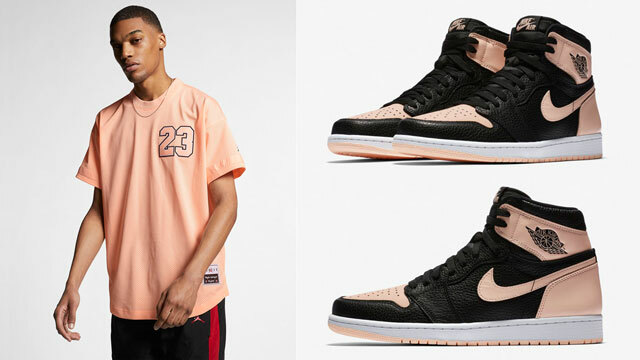 You can shop the Jordan Wings Classics Jackets and Air Jordan 1 Mid shoes to match below.